Sud de France Export recently sponsored a trip for Keith Beavers, restaurateur and wine retailer in New York City’s East Village, so that he could come and visit the Languedoc Roussillon in person and spread the good word. Here’s a video of Keith talking about his trip at the Maison du Languedoc Roussillon in Manhattan. 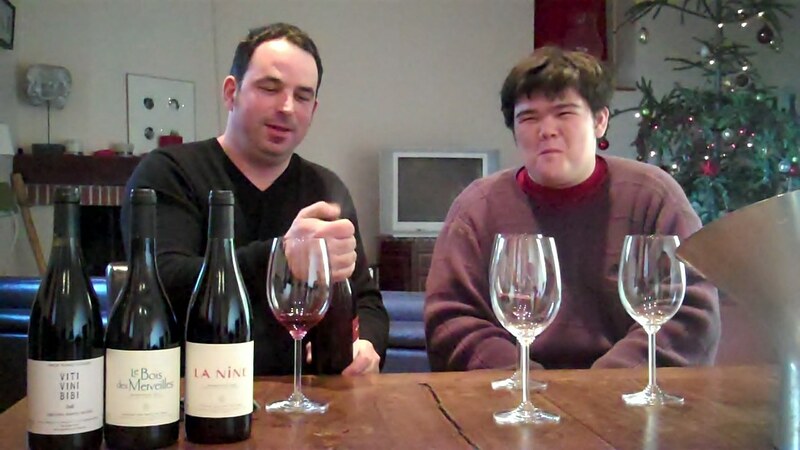 Keith’s first caught my attention with an original video series about the wines of the Languedoc and Roussillon. 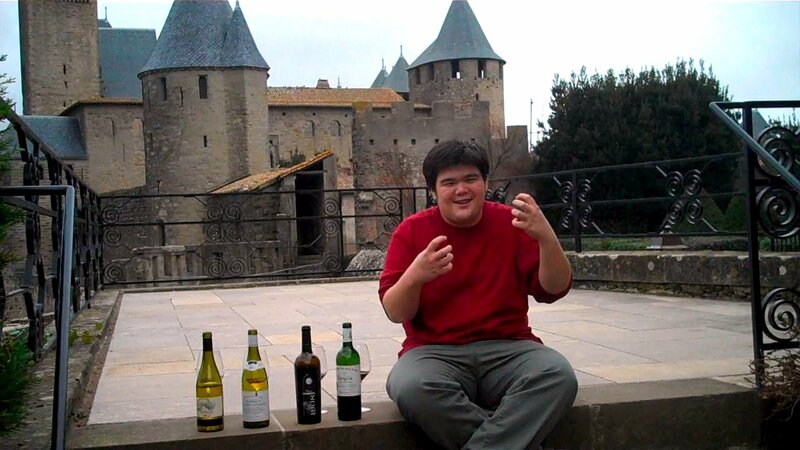 You can find all those videos in a youtube playlist of his Languedoc videos. On his five day trip through the Languedoc, Keith got to visit several vineyards. He filmed a lot and it’s been going online in a pretty steady stream. It’s easy to follow his videos thanks to casual voiceovers, goofy sound effects, and constant reminders that he is a wine geek and all-around nerd. I really think that Keith Beavers is a glimpse into the future of wine retail. While he’s not the first wine pro to do a blog, there seems to be an important difference between EVWG and a project like WLTV or even Love That Languedoc (LTL? :D). Love That Languedoc and general Internet stuff take more and more of my time every day. And I think Gary Vaynerchuk is in a similar situation where he spends more time on books, dailygrape, tours, and so on than he does on the day to day management of a wine shop. Such is the job of evangelists or (dare I say) pioneers! On the other hand, I get the impression that Keith Beavers’ blog is not going to suddenly take more time than his wine shop or restaurant. Rather it’s a part of his wine shop. And that’s the big shift. Keith is doing something that every wine shop or restaurant can and will do one day. 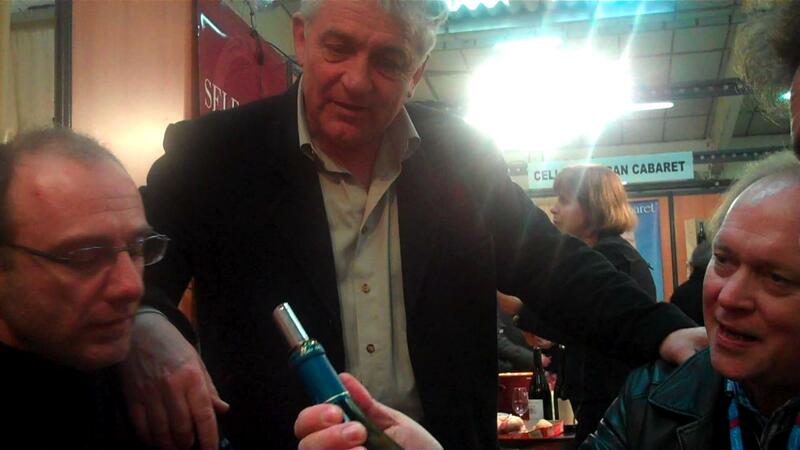 He’s maintaining an online presence that conveys the personality of his shop and his philosophy about wine. And that’s just one of the many duties he has as a retailer or restaurateur. I hope it doesn’t sound like I’m belittling his work because I know how much time it takes to film and edit. He’s put forward a monumental effort. 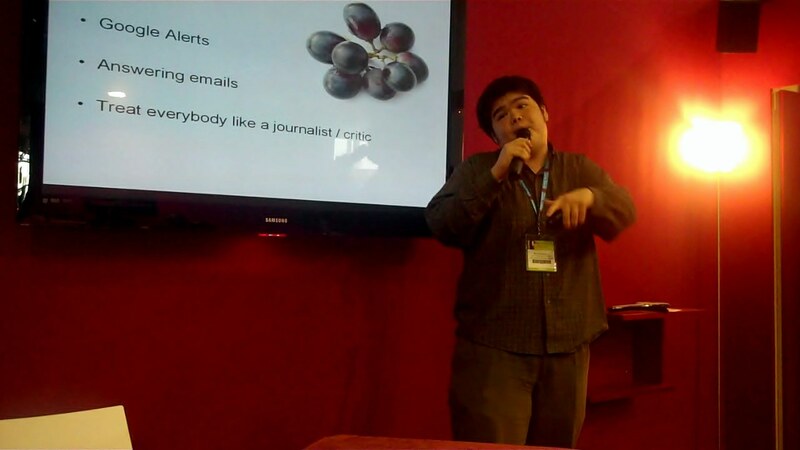 I just mean that his blog and twitter account are duties that service his primary occupation of running a wine store. They haven’t engulfed his primary occupation. And that makes this project stand out. Not every wine store should try to rival Gary Vaynerchuk. But every wine shop can have a fun, personal website and social media presence. And Keith is showing them how to do it.